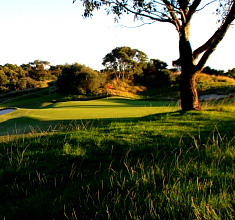 If you have any questions about golf days at Bonnie Doon or wish to enquire about availability, please contact our Corporate Golf Manager Blake Ballinger on via the adjacent form or by email at blake@bdgc.com.au. Features of playing at “the Doon”. A range of services can be provided from our professionals, including ‘Beat the Pro’ competitions and clinics. Provision of prizes and trophies including gift vouchers. Organisation of professional photography services. 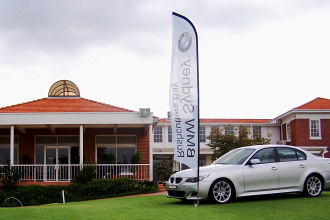 Our team will assist you with every aspect of your corporate golf day, from pre-event planning to ensuring that everything runs smoothly on the day, from start to finish. 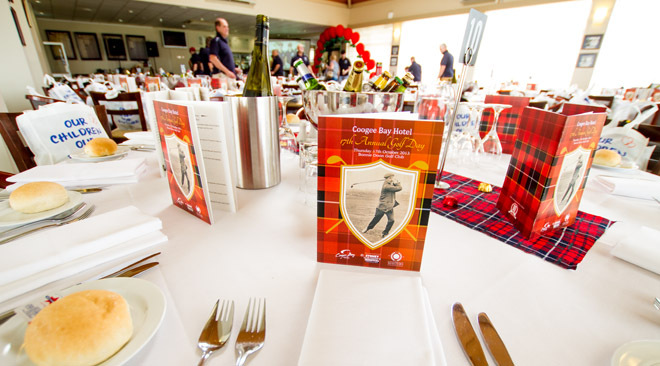 Our experience, high standards of excellence and attention to detail will ensure that you achieve your objectives for running a golf day, whether they are to entertain clients, build business networks or raise money for a cause.